The world was rocked by the tragic death of Swedish DJ and Producer, Avicii in 2018. Now the family of the late DJ has set up the Tim Bergling Foundation in his honour – which will raise money and awareness for mental health-related issues and suicide prevention. While the foundation’s main focus will be on mental health and suicide prevention, it also hopes to address issues such as climate change, development assistance and conservation. Avicii died last April of an apparent suicide at the age of 28. 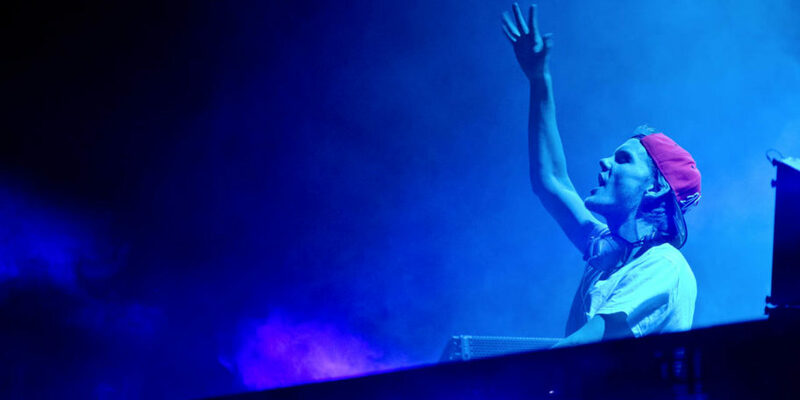 The musician had been at the forefront of the EDM movement of the early 2010s. The artist stopped touring in 2016 after years of relentless work. Discussing mental health at Futures Forum in March, Tristan Hunt from the Association for Electronic Music (AFEM), referenced the deaths of Bergling and of Prodigy frontman Keith Flint, who took his own life on 4 March. Hunt said the deaths were an indication of an industry- and society-wide problem.